Looking for a nail specialist? Call us today and get your nails done the right way! 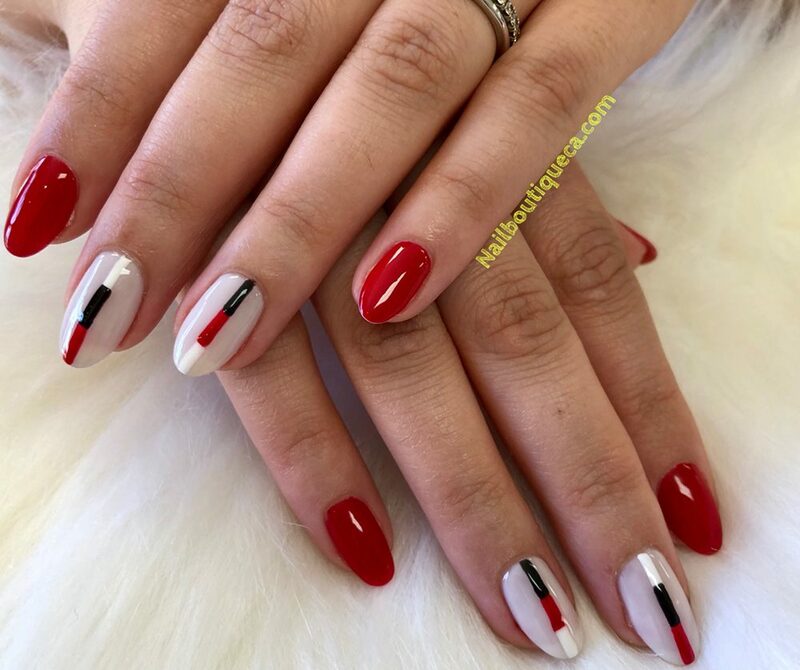 Nail Boutique is the Studio City neighbors trusted nail salon and day spa. We specialize in natural nail cares and full complement of body treatments. Our daily mission is to provide exceptional customer service and cares for your nail cares. With our wide variety of spa services using top-of-10the-line products while offering at competitive prices, we have been the neighbor trusted Nail Salon for over 15 years. Come experience the neighbors trusted nail salon for all nail cares today. Satisfaction is Guaranteed! We offer FREE Traditional Vietnamese coffee to all customers. We Are Located at 12358 Ventura Blvd, Studio City 91604 – Free Parking in Rear!